Just because someone has a physical disability does not mean he or she can’t learn how to dive. 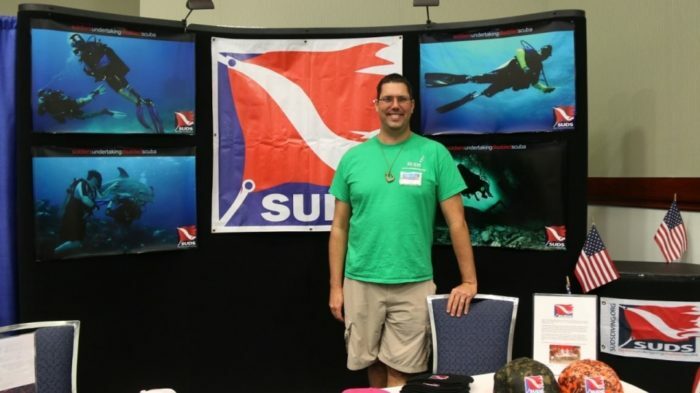 Among the myriad exhibitors at this year’s Blue Wild Ocean Adventure Expo in Fort Lauderdale, Florida were organizations that cater to disabled divers. 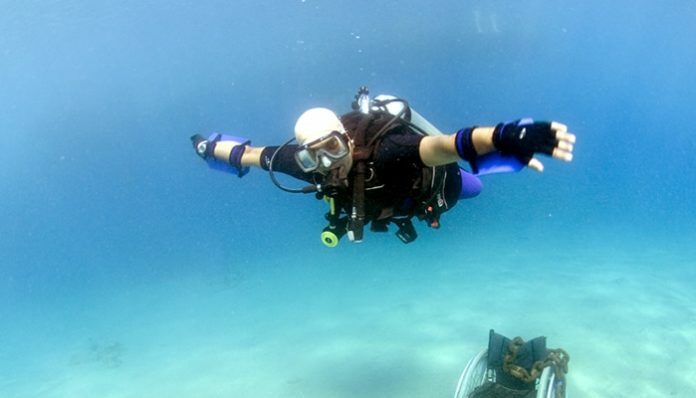 The DiveHeart Foundation provides scuba diving opportunities for kids, adults and veterans with disabilities. 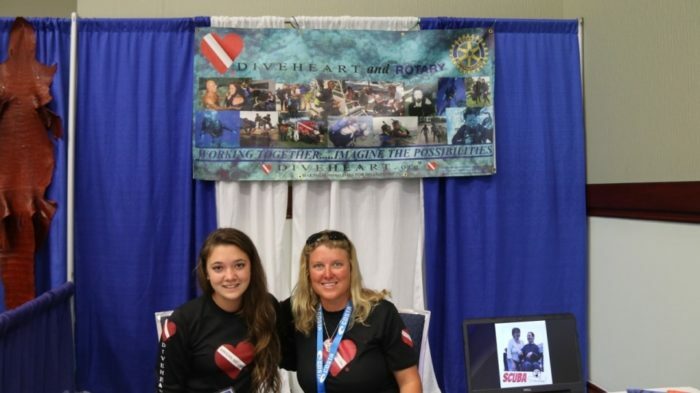 A full-fledged training agency, Diveheart has its own manuals for disabled divers who have taken a dive course through a regular training agency like PADI or NAUI and then come to Diveheart for further education, according to Florida team volunteer Wilhelmina Stanton. Stanton said a fundraiser is scheduled for next month at the house of a friend of hers. 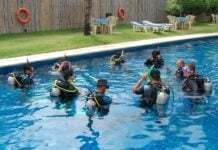 Even certification agencies that cater to non-disabled divers are broadening their horizons. Canadian Kirk Krack, founder of Performance Freediving, is currently in Ottawa working with Hubert Chretien, the son of a former Canadian prime minister and a very active participant with handicapped scuba groups in that country. 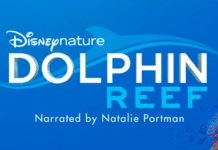 “He’s been with them for a number of years as an instructor-trainer, and so I’m heading there for three days,” Krack told DeeperBlue.com last month at Blue Wild. “I’m going through an instructor program with them and then for another three days we have six of his clients and we’re taking them through our intermediate pool . . . work so they’ll go through all the classwork, all the pool sessions for a full intermediate program, we just don’t have them going to open water. “Basically the program I’m going through is, you learn about the disabilities, the different levels, where the spine is impeded, how that affects da-da-da; You learn the standards within the association so there’s people that you know you could just be a buddy and go dive with them, there’s some people who have to dive with a supervisor . . . and there’s some people that require three people to dive with them, because they can’t even pinch their noses to equalize. So depending on your level of disability, it could be just have a normal buddy or it could be you’re basically a passenger along for the ride, and all you do is breathe. And so we’re trying to figure out how we would integrate that and how we would train our instructors to do that sort of thing. Krack said his company also is developing a program for the deaf or hearing-impaired.